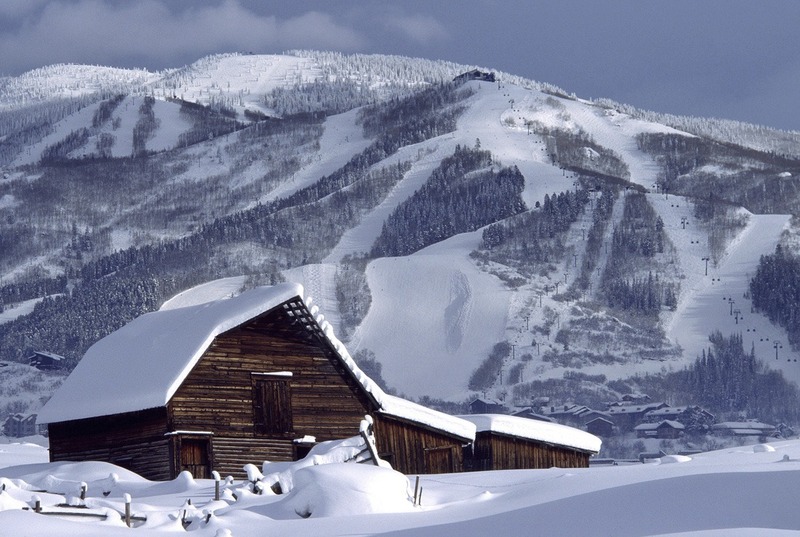 Don't miss the latest happenings out of Steamboat, including new lifts, terrain expansions, weather, photo galleries, infographics and current events skiers and mountain travelers should know about. Stay up-to-date on Steamboat news and events by clicking on articles from the list below or page through to see coverage from the entire ski season. What to know about the WinterWonderGrass Steamboat experience. How spending more money on a ski trip can save time and, more importantly, stress. Steamboat's Moving Mountains leads by example. The stoke level is high as the Champagne Powder® snow is deep. Steamboat has more than 200” of snow this season with over 4 feet of snow at the summit this week with more in the forecast. The Western storm track shifts north into Canada over the next five days setting up a series of smaller Clipper-like storm systems on a northwest flow pattern for the Intermountain West.